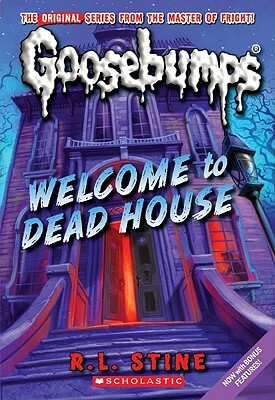 11-year-old Josh and 12-year-old Amanda just moved into the oldest and weirdest house on the block--the two siblings think it might even be haunted! But of course, their parents don't believe them. You'll get used to it, they say. Go out and make some new friends.